Talmundo's employee onboarding solution helps you easily build an inspiring onboarding journey for your employees. Our software blends HR best practices with your company's culture to deliver a great onboarding experience that will positively impact your business by getting your hires up and running and integrated faster. That's onboarding for the new digital world! Keep scrolling to see some highlights from an example digital journey as experienced by a new hire. The recruitment marathon is behind you - you’ve wooed the perfect candidate and can’t wait to take on new challenges together. Time to onboard! Talmundo will send your newest hire their login credentials for our software, allowing you to create meaningful connections and engage with your employees early on. Capitalize on the new job excitement. Lay out a roadmap for the whole preboarding process. Let more experienced employees share their stories and personal testimonials with newcomers through our platform. Whether on their desktop, or using a mobile on the go, your hire will be immediately introduced to their future team’s spirit. Get new hires' feedback on their recruitment experience - our software will automatically remind your onboardee to fill in any necessary forms and delivers feedback straight to HR. "Bacardi focuses on our family history and our values, engaging employees from the moment they sign a contract, but we also don’t forget about corporate responsibility down the line." Our AI chatbot assistant helps deliver bite-sized facts about your company, alerting onboardees to new content and inviting them to test their knowledge as they go through their pre-boarding process. Make sure all the admin forms are out of the way, freeing up time for meaningful in-person interactions. Use the platform to help your new hires build connections with their future teammates through pre-start introductions. This will help them ask their new colleagues and key contacts any questions as soon as they arise. 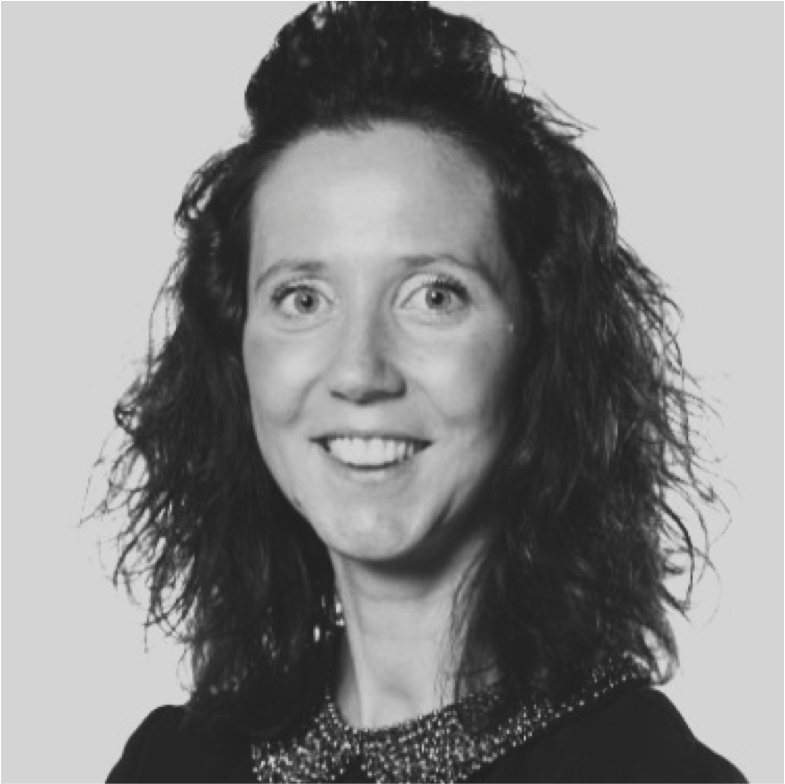 - Annelies Bijdekerke, Senior Manager PMO Talent, Deloitte Belgium. By receiving notifications via email and in-app, the on-the-job training starts before your new hire does. Ensure learning happens with fun quizzes to test their knowledge with relevant company- and role-related information. Give new hires all the first day details they need – how to get there, where to park, what to wear, a 360 tour of their office... Good preparation makes the difference, ensuring everything goes smoothly and your new hires get to focus on a great first day! Welcome your new hire with a video message from the CEO, followed by a team breakfast, friendly lunch, orientation excursions, wild-life safari, aero-yoga or company drinks… With all the documents and logistics out of the way, you are now free to plan anything you want to make their first day memorable! Now’s a great time to share the nitty gritty details of being an employee – things they mightn’t have thought much about until today, what happens if they’re sick? When are they allowed to take their first vacation? Thanks to Talmundo, you can connect employees directly to their managers and key HR contacts. If one of new hires’ questions is left unanswered - our AI chatbot will notify HR and ask for their input. Use our platform to point your new hires in the direction of relevant policy materials, benefits, pension scheme, holiday allowance, insurance and expenses procedures. And if they get lost? They can always ask our AI Chatbot for directions. Use our survey widgets to ask them how their onboarding went, and what you could have done better. Asking through the app makes honest feedback more likely, which can help you refine your process for new hires in the future. And it proves you care, and that you’re humble enough to ask for (and act on) feedback. It shows new hires you’re a company that values their input. If you’ve got multiple offices, now’s a good time to extend introductions to that wider team. That’s how you boost transparency, and help employees feel part of the greater whole. If you’ve been creating onboarding content globally, you can simply use Talmundo to deliver that same content – streamlined and translated if necessary – to different global locations. Think… sharing an office tour from Singapore, or team videos from Australia. Why not build a survey that asks onboardees which areas they’re especially interested in developing? That would be a pretty powerful statement of intent - employees would know you’re absolutely committed to their professional growth, and ready to treat them as an individual. A good onboarding program isn't just about an awesome employee experience - it should also deliver clear business results. We've done some research for you, so you don't have to... here are some reasons why having an engaging and structured process in place is good for business. You're welcome! Want the full business case? Download our free onboarding whitepaper now and get more stats and info to help you build the case internally for making new hire onboarding a strategic priority for HR and your organization. A fully responsive cloud software solution for intuitive employee onboarding. Give your new hires an overview of how they're progressing during those first few months on the job. Our made-for-mobile cloud solution means that your employees can access the platform from any device, anytime. With tasks and notifications you can be sure that your new joiners have the tools and knowledge they need, when they need it. Retail, Tourism & Hospitality, Construction & Infrastructure, Banking, Education... all companies' greatest asset are their people - so give them the welcome they deserve. Help your new joiners interact with their future team, and let your existing employees share their experiences with new hires. No need for all that paperwork. Customizable forms let you get the documentation out of the way and even integrate it with your existing systems. Convinced It's worth a look? Schedule a demo today!